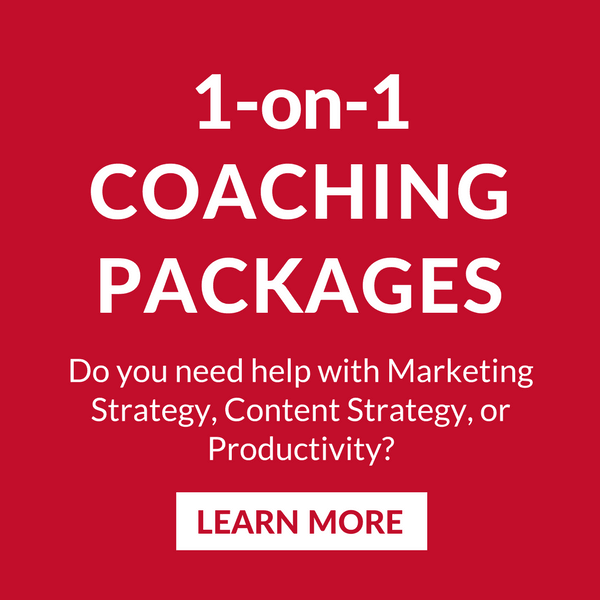 Are you a solopreneur looking to take your business to the next level? Do you know what you want to do, but are overwhelmed by how you are going to get there? Or is there something you need to work on, but you don't know where to start? 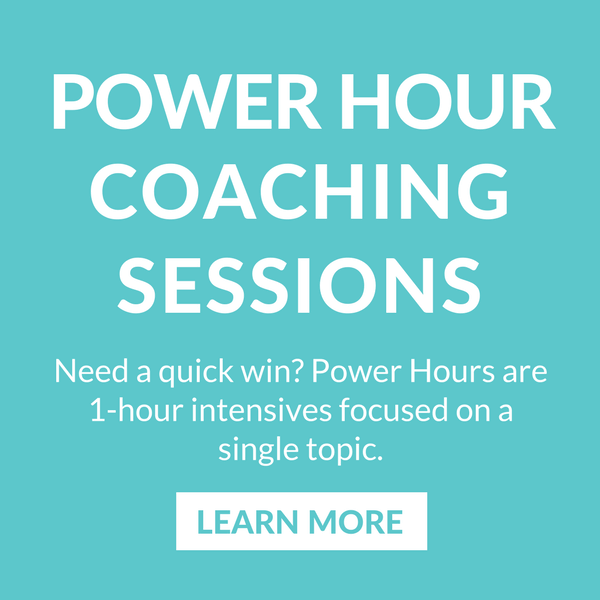 Coaching - whether 1-on-1 or group coaching - will help you get focused, create a strategy, and start taking action to help you meet your goals. 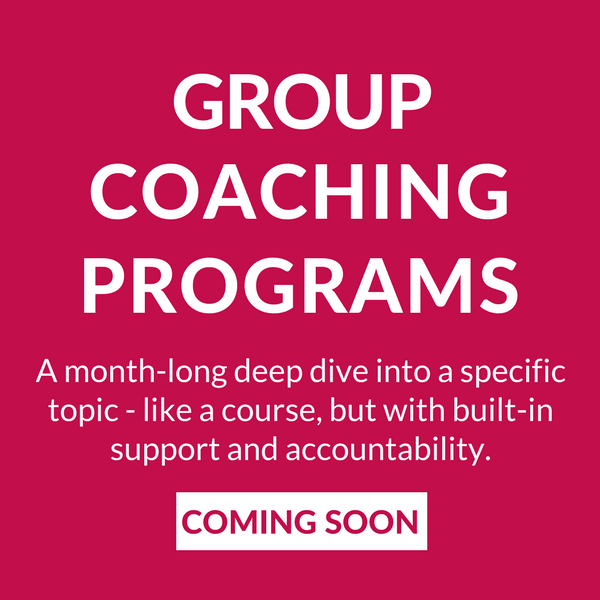 If you are tired of going it alone, if you want a sounding board with objective feedback, if you want a system that holds you accountable, then coaching is right for you. Let's have 20-minute no-strings-attached video or phone chat (with coffee, of course!). We'll discuss what you have in place and I'll answer all your questions. Plus, you'll get a sense of what it would be like to work with me. BOOK YOUR FREE COFFEE CHAT NOW!